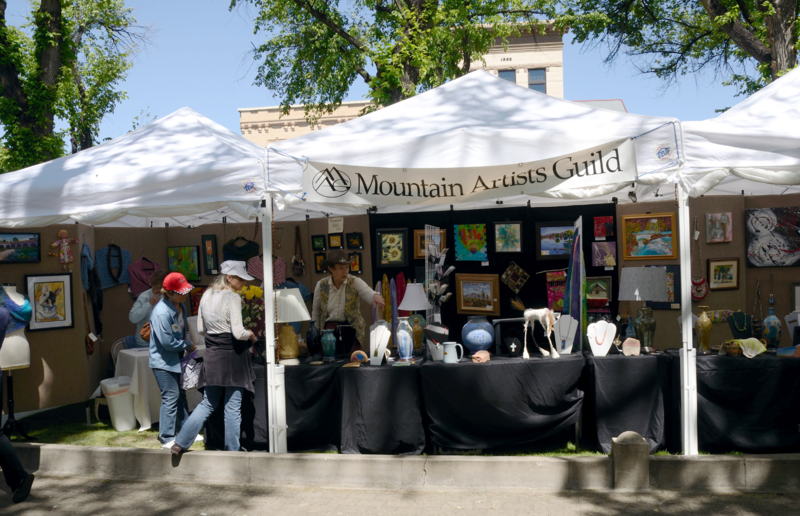 Enjoy over Arts and Craft Vendor Booths under the cool American Elm Trees at our Historic Downtown Courthouse Plaza for the whole family to enjoy. 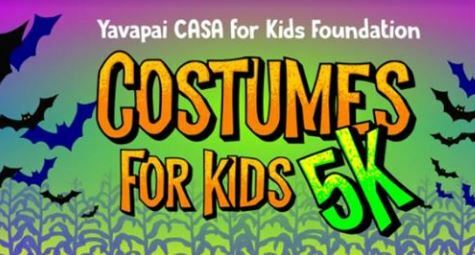 JS Acker Music Showcase- Acker Night Opening ceremony takes place on the Yavapai County Courthouse Plaza at 5:00pm. Musical acts will begin at 5:30pm to 830pm.